NEW homes by Century Communities Ready for immediate move-in! 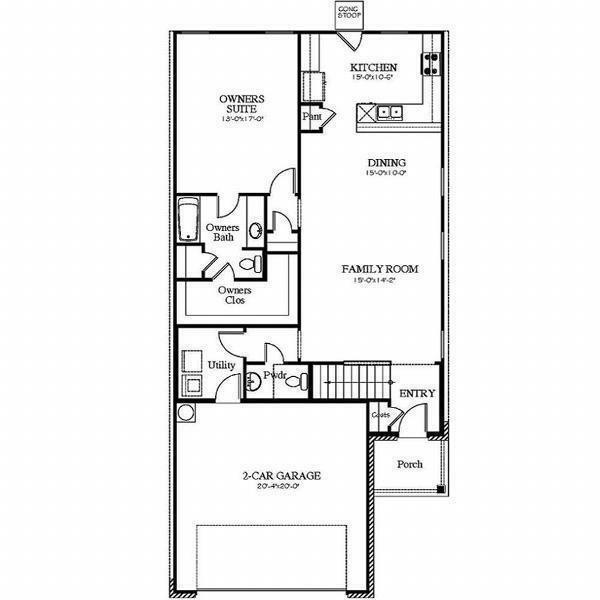 Multi-Gen designed Madison floor plan 2074 sq. 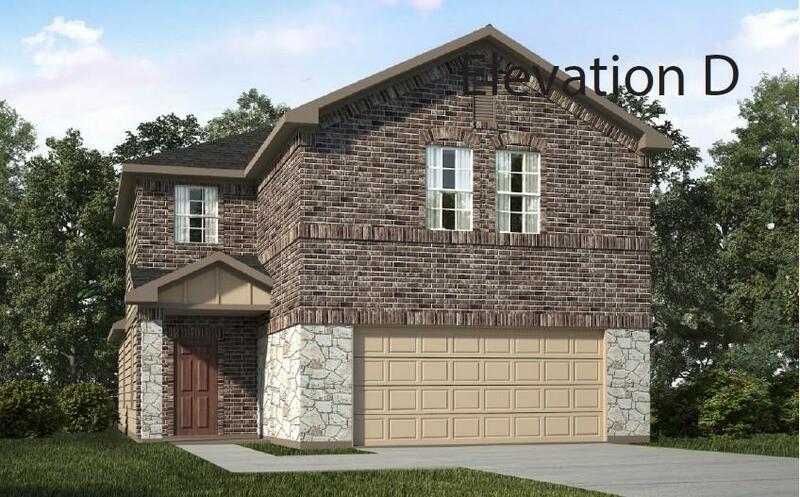 ft is a beautiful two-story home w/ an open concept that flows from the Family room through the Kitchen!4 beds, 2.5 baths + 2 car garage w/ tons of storage.Master bedroom w/ HUGE closet & Master bath w/ 5 ft shower and a bath 1st floor! 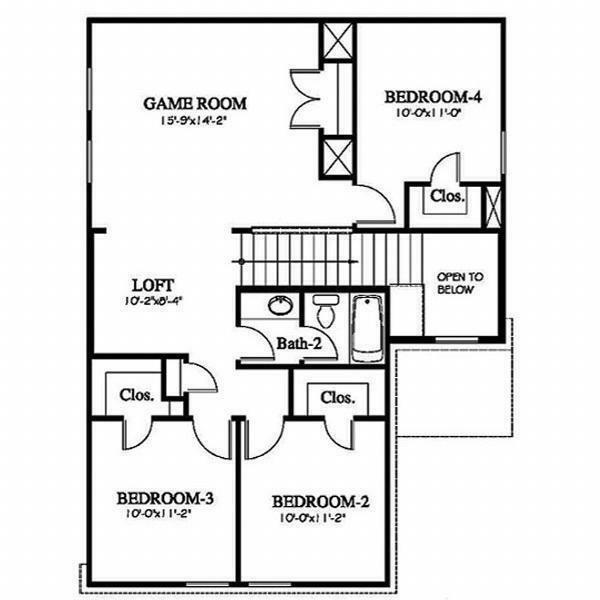 Upstairs offers a spacious Gameroom & Loft w/ 3 huge beds & 1 full baths!Kitchen w/ 42 Slate cabinets + granite countertops & Whirlpool appliances!Rear covered patio!Energy efficient features include; Environments for Living Certified Home, 16 SEER Carrier HVAC, Low E3 vinyl windows, Radiant barrier roof decking, Rinnai tankless gas water heater, Insulated doors, Clare Home automation light switch & thermostat that provides lower utility bills.EZ access to Fort Bend Tollway, Beltway 8, Hwy 90, Hwy 6 & minutes from Sugar Land/Hwy 59 & Pearland/Hwy 288.Schools are zoned to Fort Bend ISD.Call today for a private showing!